RJ Music Group is proud to offer the best products to beginning clarinetists, intermediate players, amateurs, and professional clarinetists. These two books are "must haves" for the library of any level of clarinetist. Don't miss this opportunity to gain knowledge of reeds, their growing and manufacturing process, as well as many other interesting details about the relationship between the reed and the clarinet, all found in Perfect A Reed ... And Beyond. 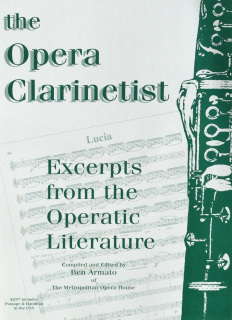 Players with a love of opera or with expectations to play auditions should not miss this incredible book of all the best opera clarinet excerpts. 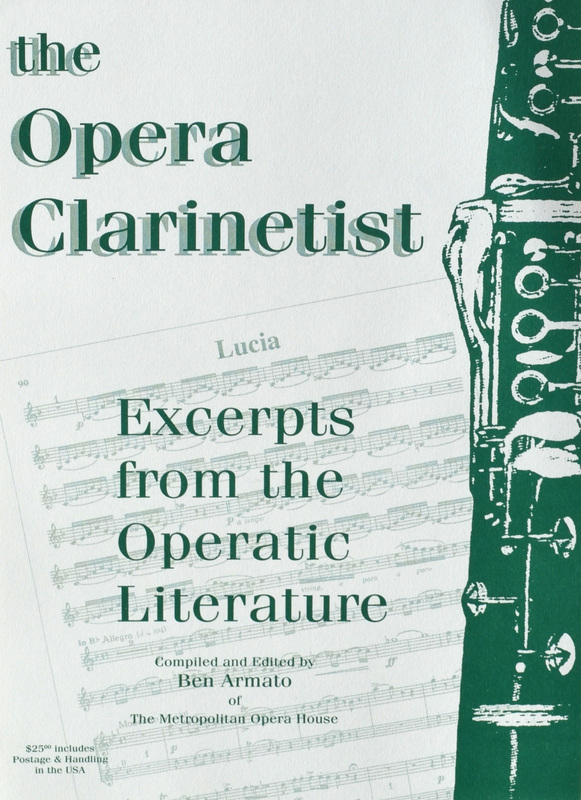 The Opera Clarinetist is a bargain with 23 excerpts from 13 operas included. 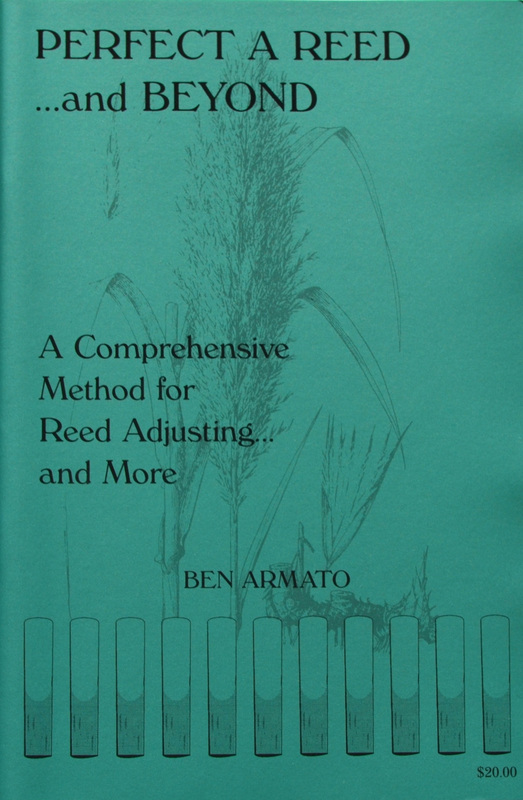 Famed Metropolitan Opera Orchestra clarinetist, Ben Armato authored this manual that discusses many topics relating to the clarinet, especially reed adjusting. An in-depth look at the growing, making, and adjusting of reeds is just part of this well written guide. 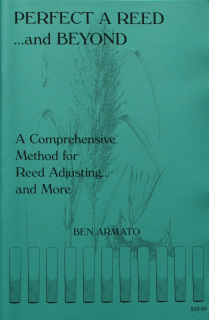 Perfect A Reed ... and Beyond is the a resource for anyone interested in understanding the role of a reed in clarinet playing. A perfect addition to the library of the beginning student, amateur player, and the professional.